See how everyday tools like TVs, teacups, and hockey masks become instruments of terror with our gallery of the 25 most iconic horror props from movie history! 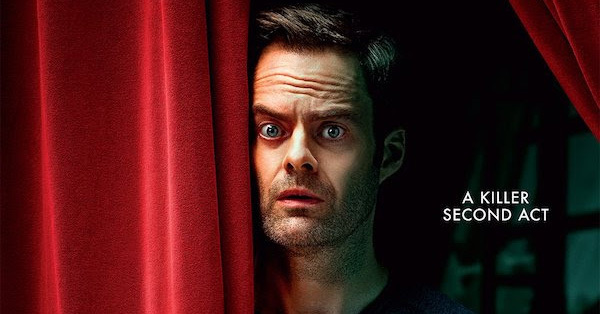 Horror has a way of making an unlit hallway look like a trek through hell, inducing heart attacks though jumping cats, and transforming everyday tools like chainsaws and double-barrel shotguns into instruments of doom. 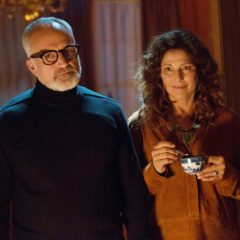 The marketing and posters for Us suggests that Jordan Peele’s new horror flick will do for golden scissors what Get Out did for tea cups, which also happens to be one of selections for the 25 most iconic props from horror movie history! 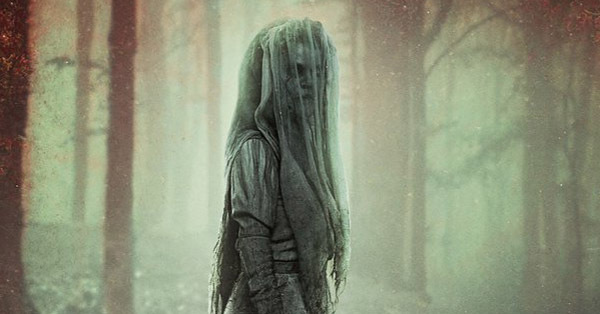 Read on to get your fill of creaky carriages, demonic dolls, and bloody blades. A TV set kidnaps Carol Anne using its ghastly analog claws in Poltergeist, turning this suburban accoutrement into the Freeling family’s worst nightmare. 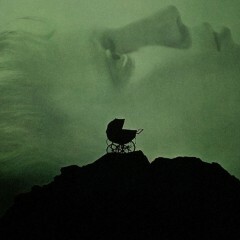 From Battleship Potemkin to It’s Alive, baby carriages have been ominous cinematic objects and Rosemary’s Baby is no exception. 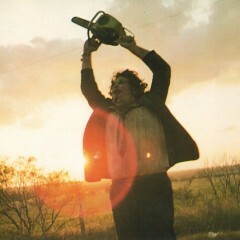 Thanks to Texas Chainsaw Massacre, this gentle gardening tool is now perceived as an icon of inbred, face-chugging horror. 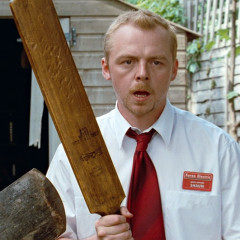 Take this athletic instrument, liberally apply zombie apocalypse, and voila: Shaun of the Dead has discovered an entertaining purpose for the cricket bat. 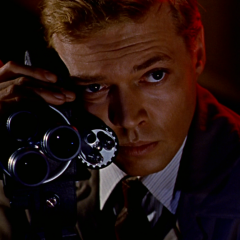 Michael Powell’s controversial, now influential Peeping Tom uses the video camera to tantalize viewers towards death, a conceit nowadays seen in found footage flicks and Paranormal Activity-type surveillance horror. The Ouija board and its alphabet of evil has a key moment in The Exorcist, and integral to the late 80s/early 90s Witchboard movies and box office hit, Ouija. 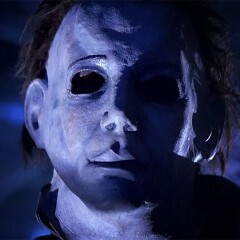 Take the expression out of a dime-store William Shatner mask, and you get this enduring Halloween icon. 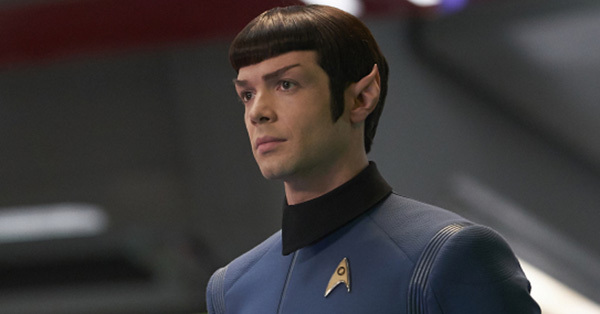 Put the expression back into Shatner and maybe we’ll get another TekWar book. 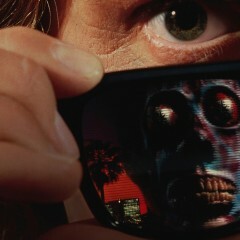 In They Live, undocumented aliens infiltrate America and only this pair of shades can let you see who’s truly human. 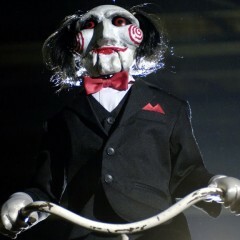 The Saw mannequin doll comes with his own creaky tricycle, which will cost you an arm and a leg. 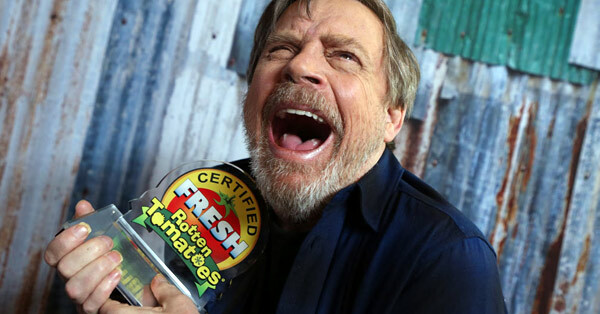 The dead format keeps coming back to haunt us, like the tape of torment in The Ring series and the V/H/S/ anthologies. 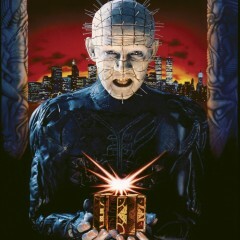 Blood, guts, and chains splatter all over in Hellraiser, but it’s the infinite horror suggested within Pinhead’s box that keeps us up all night. 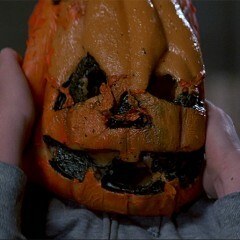 The Halloween movie not to involve Michael Myers, Season of the Witch, revolved around holiday pumpkin masks of sinister origin. Easy to put on, real hard to take off. 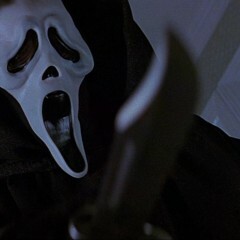 This agonized mask from Scream has been numerously parodied (not including the sequels), and yet luxurious black robes worn in public remain unacceptable. 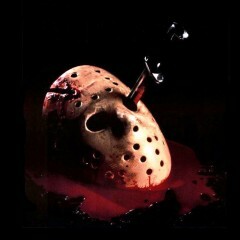 Jason Voorhees proved meatheads and hockey equipment go well together when, in Friday the 13th 3D, he put on the hockey mask, making slasher flick history in the process. 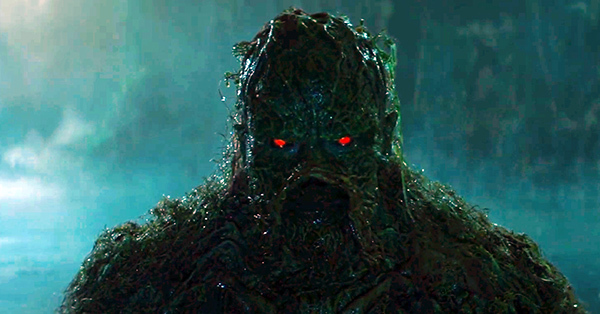 The Necronomicon is in the Evil Dead series and Jason Goes to Hell: The Final Friday, once more proving books as the downfall to mankind. 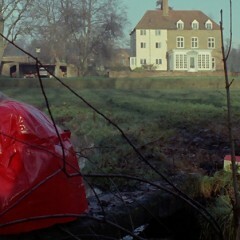 Dead girl in a red raincoat haunts Don’t Look Now from beginning to end, an iconic image later referenced in Casino Royale‘s Venice foot chase. 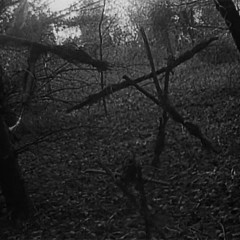 According to the original Evil Dead and The Blair Witch Project, beware of twigs. 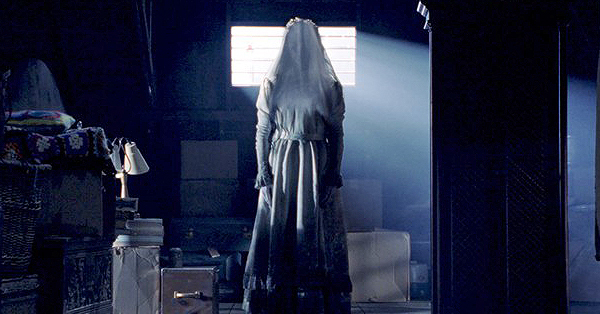 A gypsy hag, spurned and humiliated by Drag Me to Hell‘s Alison Lohman, transforms a benign button into a one-way ticket to the underworld. 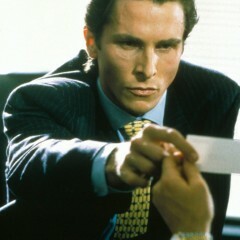 Business becomes more than business when the cards get involved; in American Psycho, they expose the real Patrick Bateman lurking beneath the designer suits. 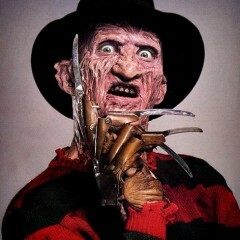 As if protruding claws out of a glove weren’t scary enough. 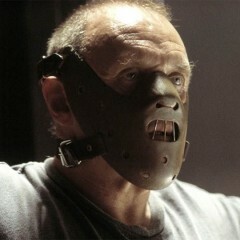 The Silence of the Lambs‘ patients mask covers up the face, forcing the viewer deep into the gaze of Hannibal. 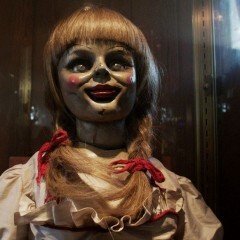 Not even a full season of Pawn Brokers could contain the wrath of The Conjuring/Annabelle‘s possessed doll. 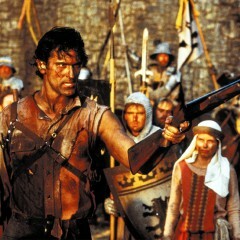 Bruce Campbell is a bad enough dude to return to the present day with the assistance of his trusty sawed-off shotgun in the time-travelling Army of Darkness. 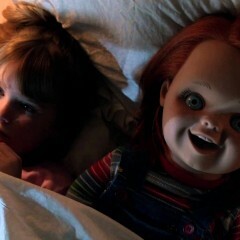 Before realistic violent video games and internet memes, kids had less options for entertainment, and resorted to inviting these creepy dolls into their homes. And if these toys just happened to be haunted by the spirits of sadistic serial killers? Those were just the risks people had to take back then. As seen in Get Out, with its ability to transport you into new worlds of flavor (or, say, an inescapable abyss of the interior), chamomile has never been so potent.